Burnham Associates Incorporated is based in Boston, Massachusetts. The company works with federal, state and municipal governments. As well as, with the owners of shore side facilities to plan, and execute the work of maintaining and improving waterways. And, access to their shore side facilities. The company's services include: bank stabilization, barge transport, boat lift repair and service, bridge repair, dock additions, installations, and repair. Dredge rental equipment, dredging, floating docks, harbor and ocean towing, heavy lifting, marine construction, Pier and dock Construction, and repair. As well as pile driving, retention wall construction and repair, rip rap, and seawall installation and repair. Shoreline repair, special projects, and custom construction towing, Yacht Lift Repair, and service. 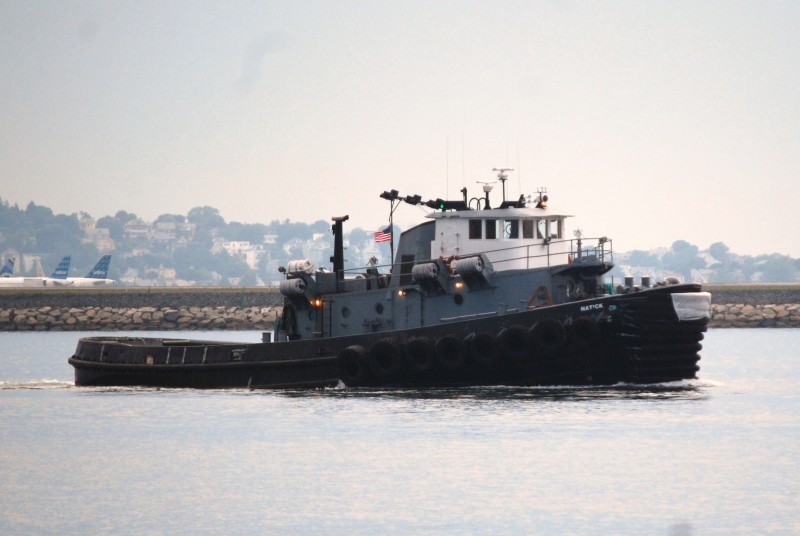 Rock removal, dredging and marine civil works operations for Federal, Public, and Private projects.